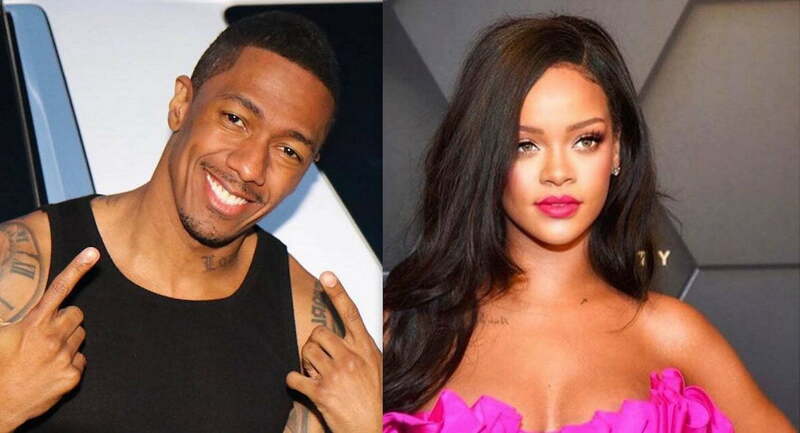 Nick Cannon is just like the rest of us when it comes to Rihanna. The actor/rapper shoot his shots at Rihanna on Instagram after she posted some new thirst trapping photos of herself modeling her Fenty Beauty line. Arguably, the hottest female on the planet right now is Rihanna, and she is just killing the music, fashion, and beauty game right now. Despite not dropping an album in about three years, Rihanna remains one of the most streamed artists in the world. The pop star has been promoting the newest addition to her Fenty Beauty line called Trophy Wife. She has been posting photos of herself modeling the beauty product which makes her skin look golden. 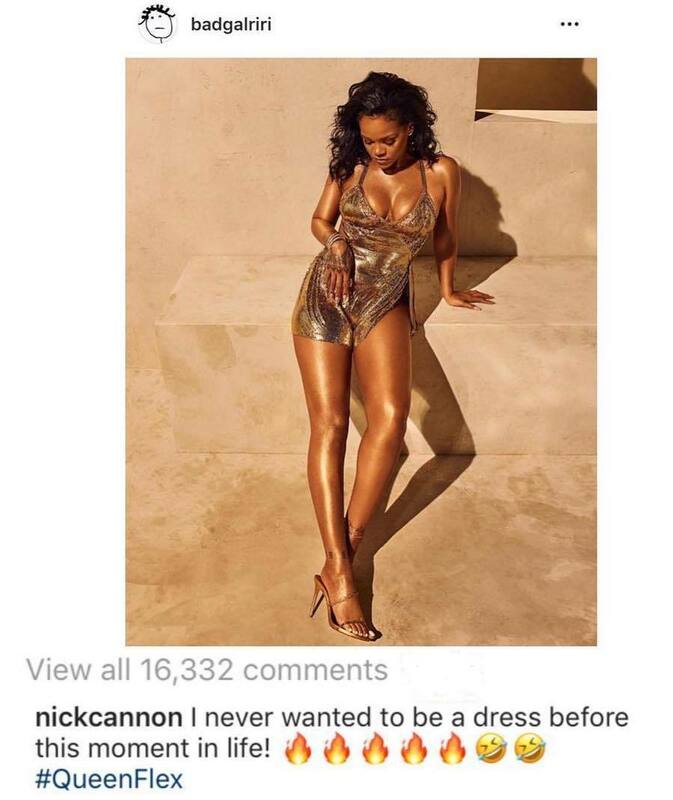 If you check the comments on the post, then you would quickly notice that Nick Cannon is not alone. “There are days where I question my own sexuality. 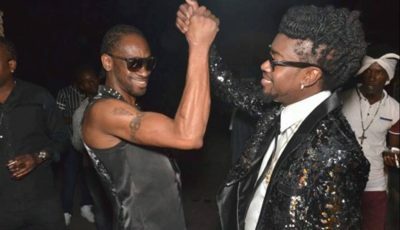 Then I am BLESSED and remember that yes… yes I do love women too,” one female fan wrote. Back with that new DRIP! The return of @fentybeauty #BODYLAVA is coming in a new , yet signature, shade #TROPHYWIFE !!! 1 of 3 limited edition shades, including #WhoNeedsClothes and #BrownSugar … all available TONIGHT at MIDNIGHT, PST….. VISIT ?fentybeauty.com?, @Sephora @harveynichols, and #SephorainJCP ?? ?